Whether it’s a contemporary white winter wonderland or a cosy traditional festive affair, there’s something so magical about seasonal weddings. There’s a particular joy in the air at this time of the year. The crisp days and cosy nights, sparkly décor and twinkly lights all provide that gorgeous atmosphere. But never mind Christmas day, take time out and start planning your day. It’s such an exciting time and we’re on hand to help you along the way! Christmas wouldn’t be the same without sparkle so flick straight to page 90 to see how to add a touch of glitter to your accessories. 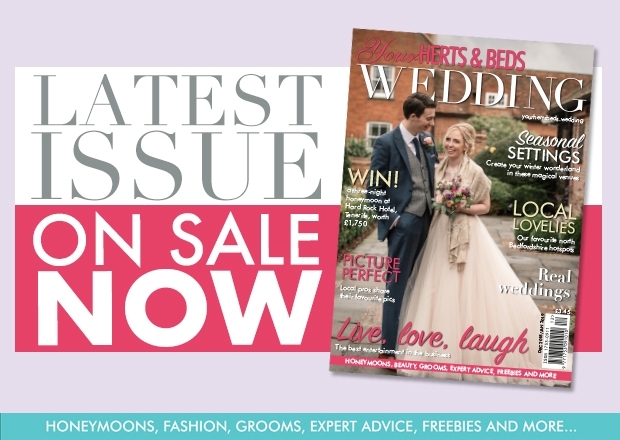 Be on-trend for 2019 with our gown lowdown on page 80 and as always read our gorgeous real weddings from page 43. Pour the wine (or hot chocolate), light the fire and curl up on the sofa with this wintry issue full of inspiration. 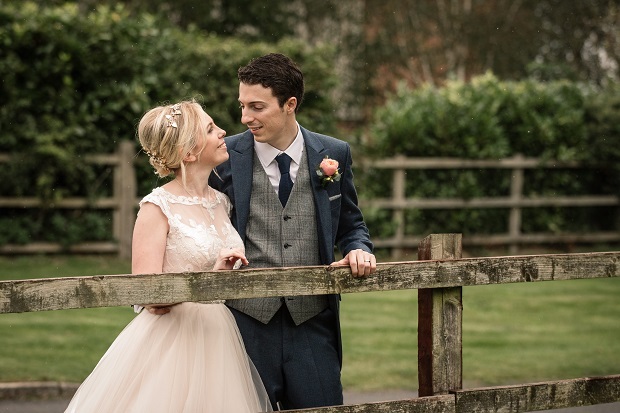 Amy and Mark shared their day with loved ones at Coltsfoot Country Retreat. 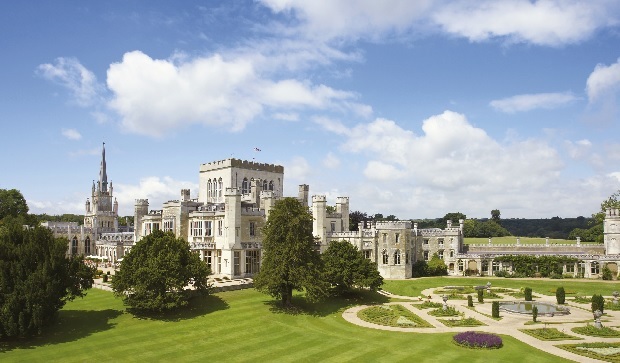 Ashridge House is a spectacular Grade I listed Neo-Gothic country mansion that’s steeped in 730 years of history and benefits from 190 acres of beautifully maintained formal gardens providing a stunning backdrop for your day. During the summer months the terrace and sweeping lawns are the preferred location for outdoor ceremonies and drinks receptions. Indoors, the venue hosts civil ceremonies for up to 170 guests with a private Chapel for blessings, 190 loved ones can be comfortably seated for dinner and up to 400 can join informal receptions. Guests can take advantage of the venue’s leisure facilities and stay in one of the 190 en suite bedrooms. The experienced team of coordinators will attend to every detail and whether you’re looking for an intimate or extravagant venue, Ashridge House will tick every box. Christmas gets a bad rap (excuse the pun! ), the thought of family arguments in this highly charged festive season as well as the rigmarole of planning a wedding which can also cause family friction can seem daunting. We showcase what styles to expect in 2019. 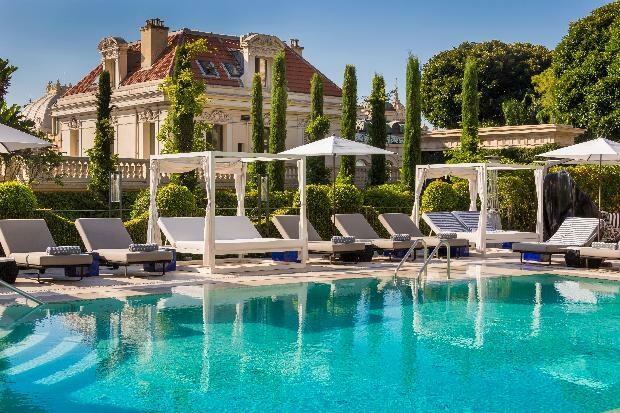 Claire Ridley discovers the charm that this principality of Monaco has to offer honeymooners. Your privacy is important to us. If you no longer wish to receive information from us, please click here to unsubscribe this email address from these communications.